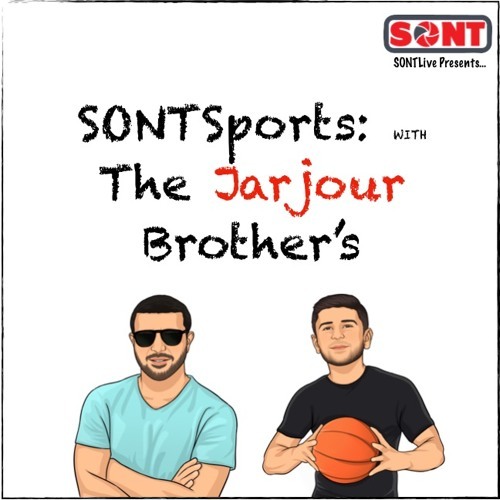 Today The Jarjour Brother's begin their new schedule of Facebook Live Shows. Today during their new 8am PST show they discussed Hurricane Irma and the effects on the NFL Schedule. Red Sox using Apple Watches to steal signs against Yankees. Kim Kardashian & Kanye West having baby 3 (randomly came up). Lastly, they went through Fun NFL Prop Bets for the season and some cross-sports bets for Week 1 of the NFL Season. Tune in daily on FB Live at 8am-9:30am PST for "That Being Said" -- 10:30-11:30am OR 12-1pm PST @ www.Facebook.com/SONTLive OR Find us on Instagram @ SONTLIVE LASTLY Twitter.com/sontlive can take you to our Periscope feed!